Brian Cox, Joanne Froggatt, Lee Ingleby et al. Bob's small team get a Big hand from Conrad and his Mega machines; Ace, Crunch and Thud...but things are not as they seem. Scoop, Lofty and Muck will have their friendship tested as much as their mettle if Conrad's sneaky plan comes off! 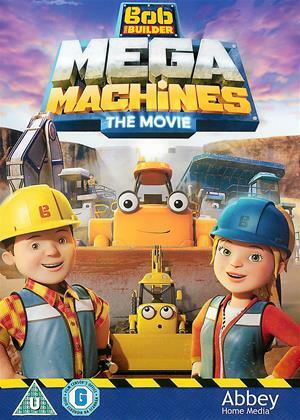 Can Bob and co. save the day, or will their new Mega friends be sent to the scrapyard?